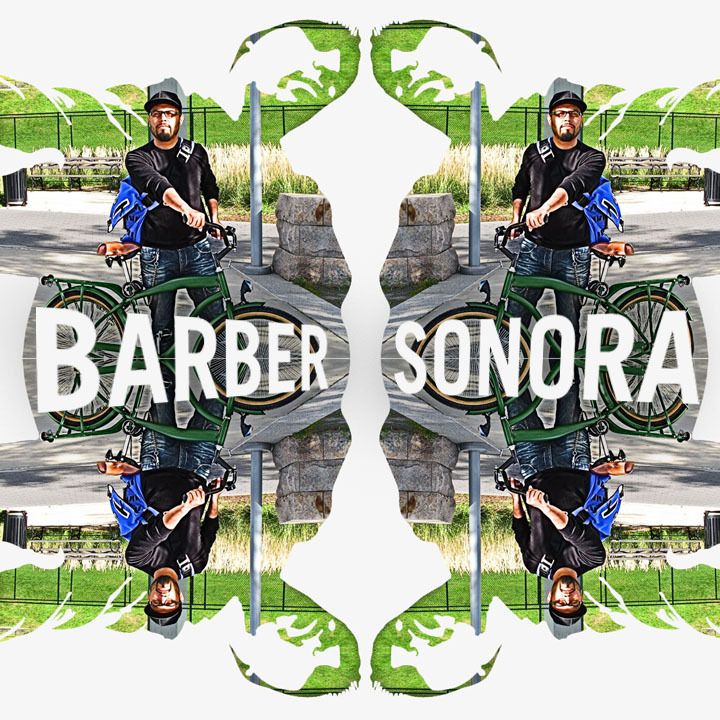 Some talk and more than a little music mixing with Barber Sonora, the project of Juan Larios, a Mexican graphic designer, visual artist, DJ and electronic musician based in New York City. 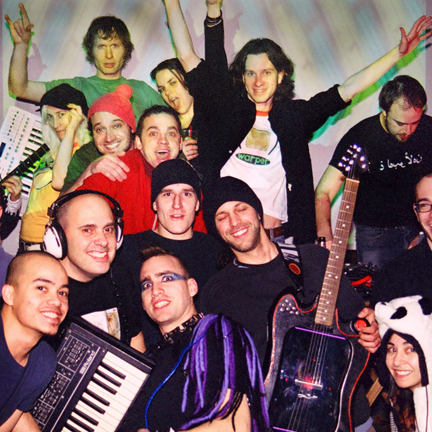 After being an art director in advertising for many years in his hometown of Mexico City, Larios took a sabbatical from the ad world to have a proper education on electronic music production at Dubspot in New York. There he started thinking about Barber Sonora, a project that includes sounds of old Mexican tropical bands, Latin music, house, electro and dance stuff. The goal is: make people dance, have fun and be happy. For more, check his soundcloud tracks.